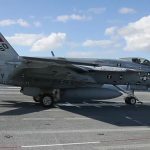 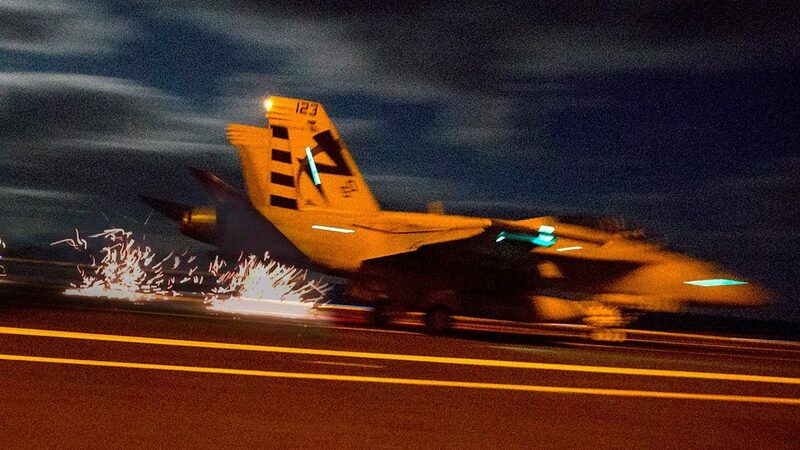 Watch F-18 Super Hornets conduct launches and recoveries utilizing EMALS/AAG electromagnetic systems from USS Gerald R. Ford’s (CVN 78) flight deck. 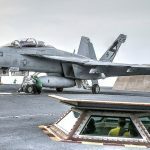 The Electromagnetic Aircraft Launch System (EMALS) and the Advanced Arresting Gear (AAG) is a new type of aircraft launching and arresting system currently under development by the United States Navy. 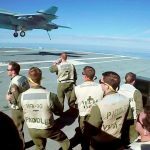 EMALS launches carrier-based aircraft from an aircraft catapult using a linear motor drive instead of the conventional steam piston drive. 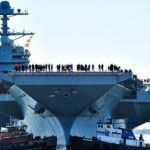 USS Ford is currently underway conducting testing and evaluation operations. 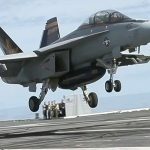 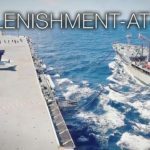 Posted On October 10, 2017 in Military, Navy with 0 Comments.Tagged: AAG, Advanced Arresting Gear, aircraft carrier, Aircraft Catapult, carrier flight deck operations, electromagnetic launches, EMALS, EMALS catapult, EMALS launch, Gerald R. Ford class, Military, military exercise, military technology, military training.